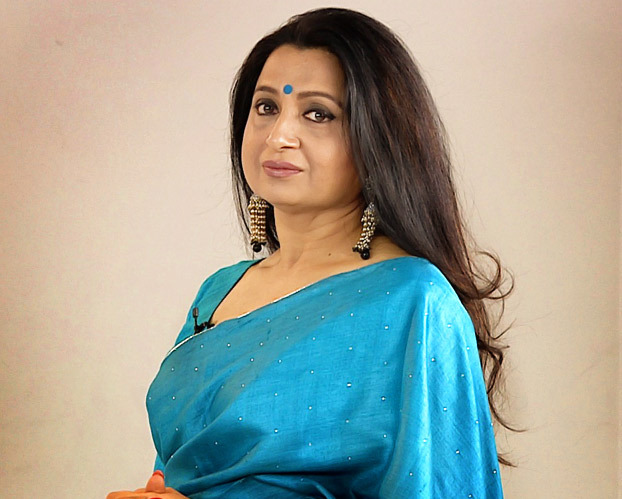 Pali Chandra, the Artistic Director of Gurukul Dubai and Gurukul Switzerland, hails from Lucknow Gharana. 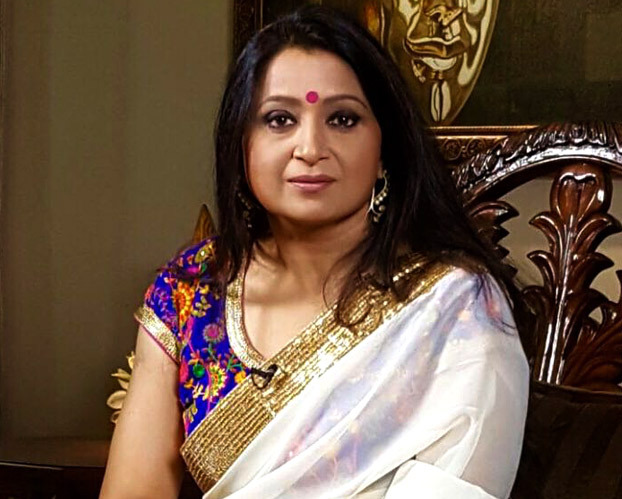 Under the tutelage of Guru Vikram Singhe, Kapila Raj and Ram Mohan Maharaj, she soared as a performer and educationist. Sharing her art with dance enthusiasts is her passion. Oxford, Birmingham, Liverpool, Bradford, Seattle, and Hong Kong Universities; London School of Contemporary Art and Berlin Museum to name a few, have hosted lecture demonstrations and workshops by Pali Chandra for over 2 decades. 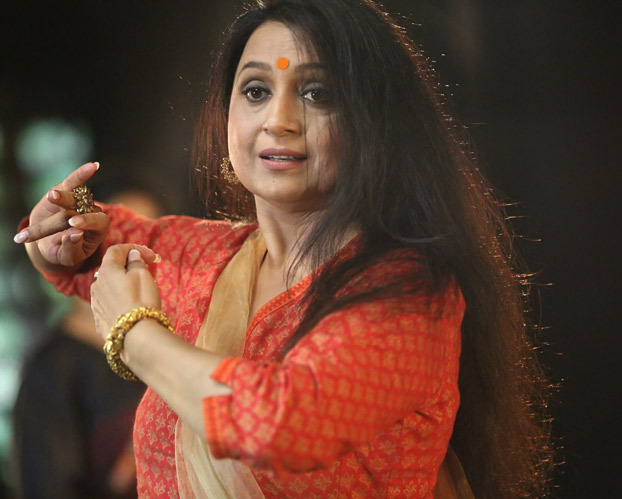 She has been associated with and has been part of the working committee that formulated the Kathak syllabus for the prestigious Imperial Society of Teachers of Dancing, UK. 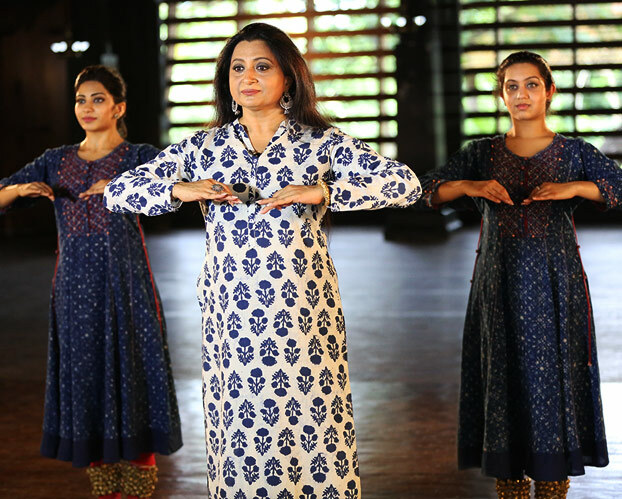 As a performer and choreographer, her innumerable productions have been staged and well received across the world.